Speculations and debates about who “won” the vice presidential standoff between Senator Tim Kaine and Gov.Mike Pence last week overlooks the largest “loser” in the equation: namely, the People of both the United States, and the world. After watching the vice presidential “debate” on October 4, the salient question might be, which of these men would you want as president? The question assumes that you actually have the power to elect one, which is carefully designed to ensure that The People do not. The entire election process is a debacle, a charade, and sham in ways that are both seen, and unseen. Some people ~ I’d guess that most ~ will find these statements hard to believe. I sure did. Nor did I want to see things that way. Truth is, no one wants to, because to even accept the evidence that supports a belief that the entire election process, including who become the candidates, is carefully and intentionally orchestrated, means that a whole lot of lying, cheating, and ignoring, has been, and still is going on. Yet, that is what the evidence indicates. Virtually nothing that you see or hear from politicians, is true. If the deceptions were limited to politicians, fixing things would be a simple matter. Today, we are as much part of the problem as the politicians and others who lie, cheat, and exploit us, because the system has been well-honed over time that spans hundreds, and maybe even thousands of years. How can we know the truth when we don’t even know the truth about who we are? For a Mr. Trump to sell enough people on the idea that he can and will make America great again means there’s a significant enough portion of the population that believes they don’t or can’t make a difference beyond fighting for their particular candidate or party. Mr. Trump was excoriated via Mr. Pence about whether he paid his taxes, which threatened our ability to equip the military, but no one is taking exception to the military losing track of $6.5 trillion this past year alone. I’ve stated before, and I’ll state again before the next “debate” that starts in a few hours this evening, that neither candidate represents the best interests of the American People, or of the world. Though I sincerely believe Mr. Trump, who contributed to Hillary Clinton’s presidential campaign in 2008, has no intention of being elected. As an accomplished actor, it is more likely that he stood in to protect the future electability of GOP aspirants to the Oval Office. As long as we think that the president, and the government that he (or she) supposedly runs, represents the interests, safety, and well-being of the American People, then we’re easy pickins’ for whatever they tell us. The truth is that the U.S. government was taken over long ago by foreign-based interests, and no one wants to talk about it, much less do anything about it. “What can I do?” some are sure to ask. First thing is to recognize that a very sorrowful game is being played at your expense, which impacts every aspect of your life. It’s not about money either, it is about keeping you from waking up from the stupor that we have created via the materialism-dominant mind state that prevails. Even people who profess some respect for, or devotion to some Higher Authority still bow their heads, and set conscience aside, to the Gods of Money, Privilege, and Social Status, all of which are dualistic illusions that have created a perpetual state of artificial scarcity that and battles between the forces of “good” and “evil.” However, if you ask each who they are, they’ll both say they’re the “good” ones. Evidence of fraud and manipulation permeates the primary phase of the 2016 presidential campaign. The lead candidate on the Republican ticket, Donald Trump, turned out to be an experienced actor, with acceptable and established ties to the various “inner circles” that actually pull the strings of both parties. Hillary Clinton, the “frontrunner” in a race intended to make her “win”, has a cloud of questionable and controvertible issues so large that the lack of umbrage has become deafening. Mr. Trump’s crude, polarizing approach is deemed overlookable in contrast to Mrs. Clinton, the insider’s insider, and poster girl for the controllers’ increasingly Naziesque agenda. However, you can bet if Mr. Trump wasn’t willing to “play ball”, he wouldn’t be in the game. 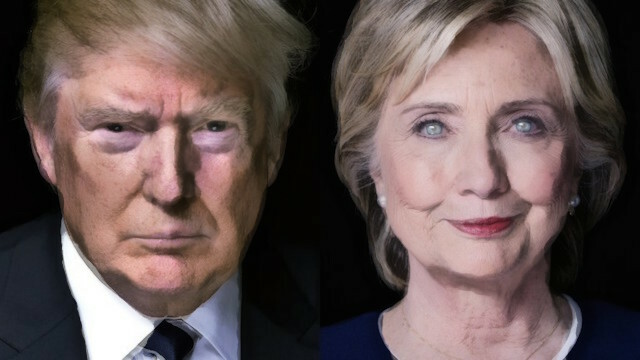 Mr. Trump is not the first choice of the controllers; this is supposed to be a “historic” coronation for Hillary, who would be the first woman president of the United States, which is only a convenient talking point for people who are conditioned to be easily swayed by superficial data while ignoring pertinent facts. Barack Obama, the current CEO of the corporation that is the United States, which literally operates as owner of the American people, and not their servant, postponed Hillary’s appointment in 2008 when he actually resonated with the American People and people of the world. HOWEVER, his popularity with the people only got him an appointment, to serve the plan of the controllers; not to represent the American People. This has nothing to do with his race, birth certificate, or any other talking point that has persisted for the past 8 years. A hopeful (if odd) gesture at the time, desecrated by historical facts. 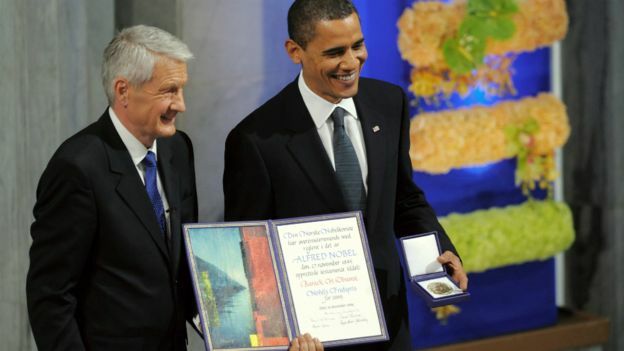 Mr. Obama was awarded a Nobel Peace prize in 2009 at the onset of his first term, and has presided over a long, protracted, and even aggressive war effort ever since. Mrs. Clinton aims to continue this hellish legacy, which the real proponents, like Mrs. Clinton, believe won’t eventually backfire on them. Even though bin Laden is gone, is the the world now a better place, as Mr. Obama declared (and Hillary Clinton celebrated) since then? This observation doesn’t make me a sympathizer. I went on record 20 years ago, in the first book that I wrote, A Freed Man: An Emancipation Proclamation, that a drive by shooting on a street corner in Anytown, U.S.A., is an act of terror, and should be dealt with accordingly, not by increasing tensions, but by reducing them… not by tough talk, but intelligent dialogue, which Mr. Obama has actually attempted to do, and has has been sorely criticized for it in mainstream media channels. The air of privilege and exemption from the effects that certain “overseers” have caused, is sheer delusion. 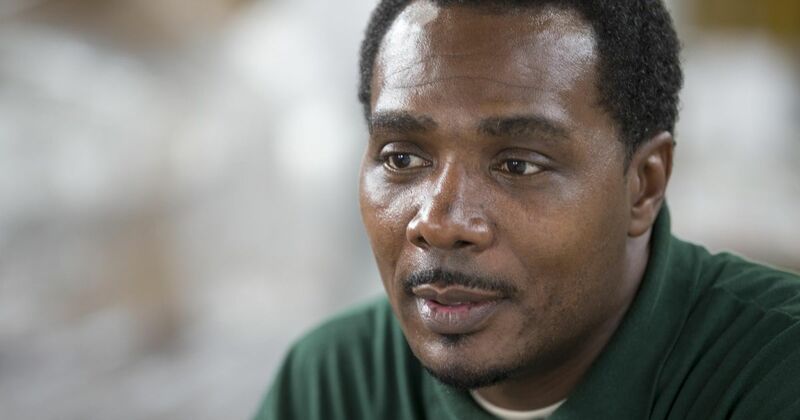 What is “great” about a country that has a “justice” system that convicts innocent people on faulty evidence, such as happened with a man in Indiana named Keith Cooper, who served 10 years of a 40 year sentence in Indiana for armed robbery and attempted murder? Eyewitnesses recanted their stories (which law enforcement and/or attorneys probably pressured them into), and DNA evidence confirmed that he as not at the scene and could not have possibly been culpable. 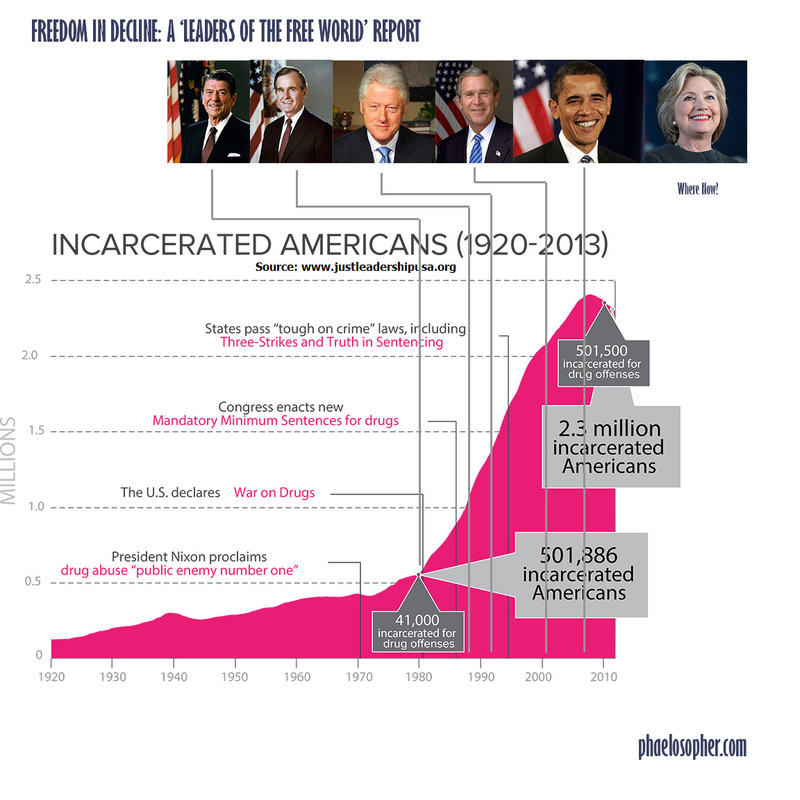 While he was released from prison, Mr. Cooper’s record still showed that he was a convicted felon. Given the generally unforgiving conditioning that our society is built on, this made it exceedingly difficult for Mr. Cooper to earn a living. Gov. Pence, protects an unjust system, won’t pardon (forgive) a wronged innocent man. 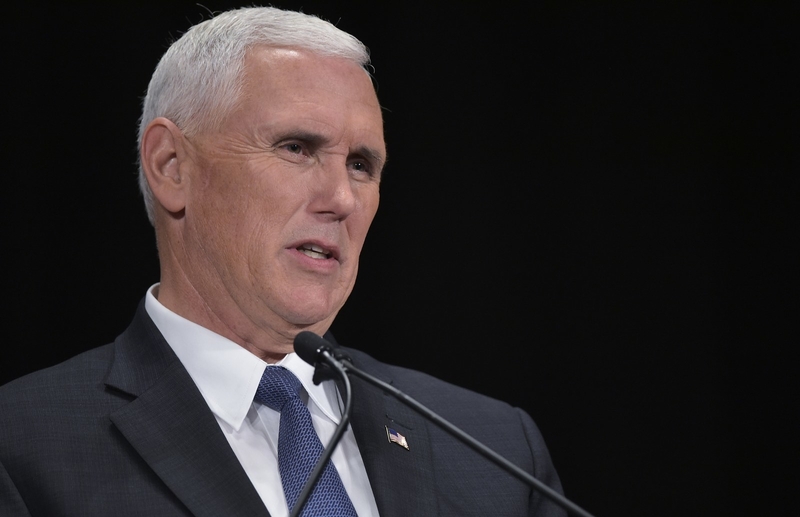 Mr. Pence waxed poetic about his faith in God, but showed himself and the candidate who picked him for a “higher” position, to be just another talking head that lacks the heart to make meaningful change. This is the same thinking that allows men (and women) who put on uniforms with badges, to think they are above the law, literally making up for their own bad behavior when intelligence and conscience would have clearly indicated that undue, unnecessary, and unlawful harm had been perpetrated by someone who knew better. Another sign that this is all a sham is that no one called Pence on his Keith Cooper non-decision. Why? Because it also exposes Mr. Trump’s insensitivity. If he was, or is the guy that is go “great”, or if he was sincere about serving if elected, Mr. Trump would have used the vice president selection as a way to encourage a full correction of the Keith Cooper case, something human that Republicans to pump their chests over. 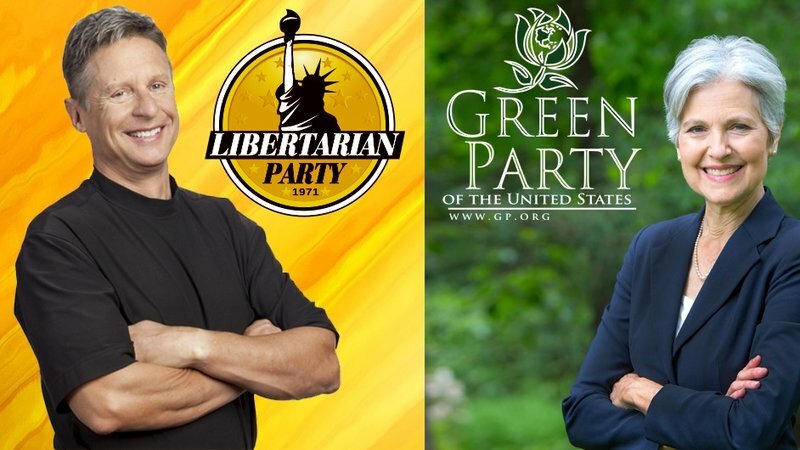 More signs of willful election manipulation: Both Gary Johnson (Liberarian) and Jill Stein (Green Party) have worthwhile ideas and a vision that resonates with a significant percentage of the population. Bernie Sanders was the closest establishment politician to touch on that resonance, and you see what happened to him. Credible evidence of election fraud even in the primary process controverts the entire process. The exclusion of Johnson and Stein, two people who demonstrate a genuine passion for humanity, is telling. This is why Hillary Clinton can afford to be vague, unaccessible, and hold an air of impunity because every stone of common sense, justice, and responsibility has, for all practical purposes, been buried. The last line of assurance that election outcomes can be controlled is through the vote counting technology. It has been demonstrated on numerous occasions that electronic vote counting systems can be, and have been compromised, as have the voting process in several states during the primaries, with Arizona and California being two. I had second thoughts about posting the video, which ran for over 70 minutes. Here it is. If process was actually legitimate, if the system was sincere, we could have a reasonable expectation that things which need changing, in the beneficial interest, and at the will of the People, would change. However when the political and governmental system is intent on self perpetuation, and not the well being of The People that it is supposed to serve, then calling out is the first, necessary step if meaningful and beneficial change is to follow. Said change must begin within. I’m confused about your comment that the video is 70+ minutes — the one posted there is 13:44 minutes. I intended to upload the video yesterday, and will do it later today. Thank you for asking and caring. I’ll be shooting a new video this week too. I have uploaded and posted the video.